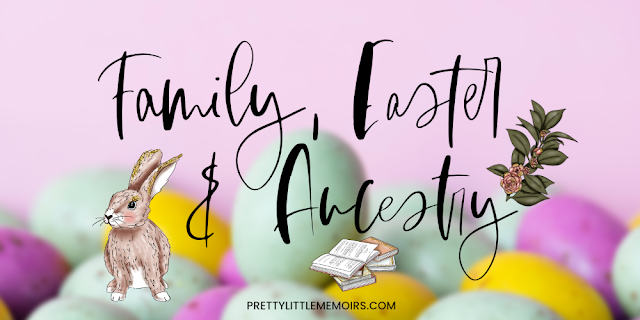 Family, Easter & Ancestry: Finding Out Where I'm Really From & Giveaway! As my long-time readers will know, family means everything to me. I'm very close to my own, and when I read about siblings as best friends, supportive Parents and close bonds in literature, it makes my reading experience that much greater. So when I had the idea for making an Easter post - a holiday a lot of people spend with their families - and delve into some of the best Family relationships in literature, plus getting to know where I'm from*, everything came together amazingly! *with thanks to 23AndMe, I'm showing you my DNA Genes and what parts of the world my DNA is from! 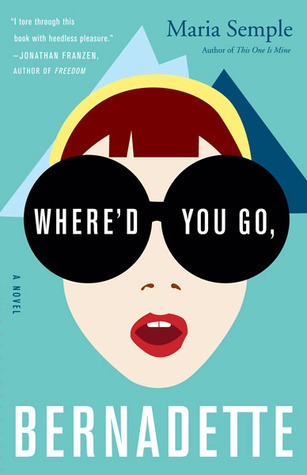 I don't know how many of you remember this, but Where'd You Go, Bernadette was one of the books that started my Blogging career! 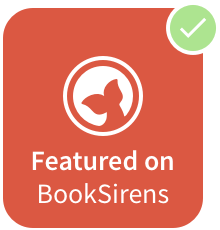 I had the amazing chance to review it with LoveReading, where I'm a Reading Ambassador Review Panel Member. It's been years since I read this stunning read about a daughter's love for her Mother and how connections and tethers are unbreakable across the continents. 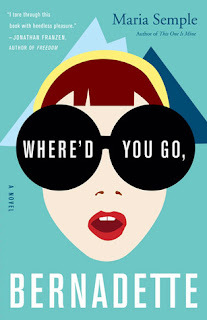 That's why Where'd You Go, Bernadette gets my starred approval as one of the most raw, honest and whip-smart books about the love of family. 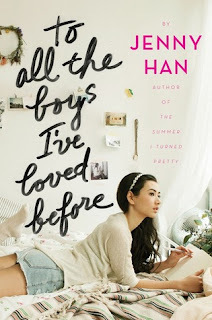 Okay, so you know how much I love To All The Boys I've Loved Before and Jenny Han in general, so it's no surprise that the Boys series is on my list. The bond of Lara Jean, Kitty, Margot and their Dad is so strong and unwavering. They have an instant, believable and oh so honest relationship that echos brightly throughout the entire series. Actually, it's a matter of fact that Jenny's other series, The Summer I Turned Pretty, also has family connections and bonds that are key. 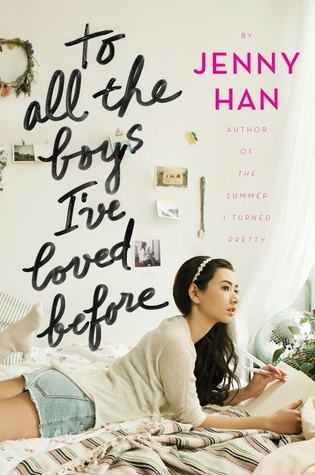 That's why Jenny Han is my favourite author for writing the most realistic families in YA. You know how much We Were Liars shocked the YA Community when it first came out. The families - Aunts and Cousins and Families - vacation every Summer to their privately owned island, Beechwood. But there's more than just glamour, riches and lies, as the title proceeds. The family units are messy, raw and grow rocky - then knit together - over the courses of seasons. 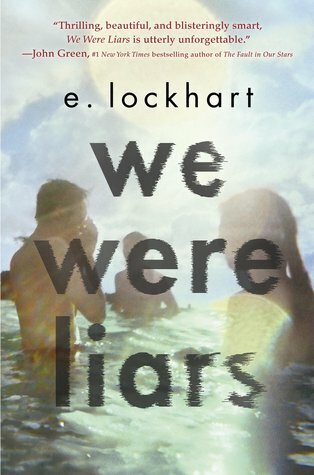 E. Lockhart shows that family isn't always plain-sailing and that's why We Were Liars is one of the smartest, most unforgettable family-centered YA books. Haven't read Simon vs. 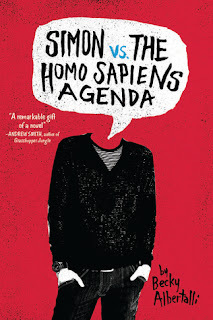 The Homo Sapiens Agenda or watched Love, Simon? You are hugely missing out on one of the most valid, important and strikingly beautiful character, family and friendship dynamics. 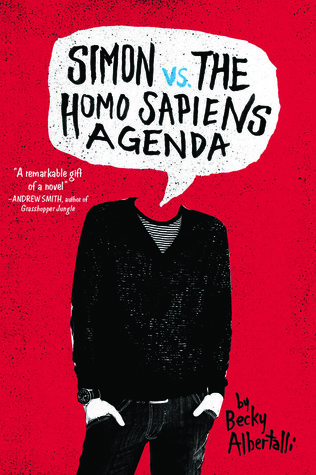 Simon, who hasn't told his family that he's gay, or that he's met someone with a connection online, struggles to come to terms with his life changing. His relationship with his Parents, friends and the one he has with Blue, was just a breath of fresh air. Becky's writing is brilliant, fierce and beautiful, and a strong Parent-Child dynamic. Some other noteworthy titles with family dynamics are: Shadowhunters, various Sarah Dessen books, the Caraval series and I Was Here. When I got the idea for my family oriented post, I knew that 23andMe was the company I wanted to work with. Not only do they test your DNA to pin-point where you came from, but they also offer Health insights (package costs vary) but for this process, I wanted Ancestry, namely to find out the burning question: Where Did I Come From? On 23andMe, our DNA tells the story of who you are and how you're connected to populations around the world. Trace your heritage through the centuries and uncover clues about where your ancestors lived and when. Now, I was quite shocked when I read that I'm only 70.3% British. I really thought I'd be more! I've lived in Wales since I was born and my family is from here, too, so I thought that perhaps there would be some ties to England - Ireland at a stretch - but seeing how my Ancestors have migrated from across Northern Europe? That was a massive discovery for me. 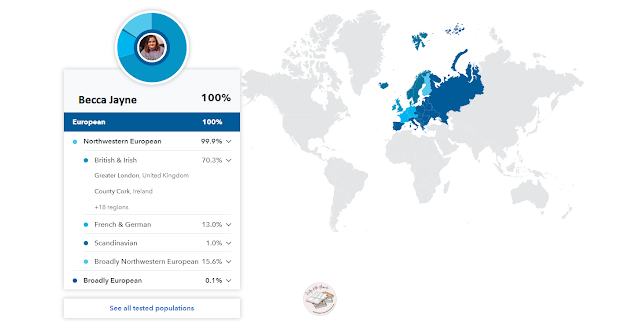 I'm 100% European, which I figured from the get-go. But delving in further, I'm 13.0% French and German, mainly on the Northern side. Isn't that fascinating? I've never been out of this country, but finding out that I have Ancestors that have left DNA in me that's from as far as Europe is awe-worthy. I'm also 1.0% Scandinavian, which is actually really telling because I do love the colder climates (Iceland, Norway, etc) rather than Warmer ones. I was expecting to see some Greek in my DNA because I do have Greek heritage, but it seems to have lessened in my DNA throughout the course of the evolution of my family. This is a breakdown of where I have ties to and where my family is from throughout the United Kingdom. I know that I have family spotted across South, South West and West Wales - so the Pembrokeshire one and Bristol makes quite a bit of sense - but seeing all of these locations blew my mind. I love going to Cornwall - and hey! Now I know that my DNA can be traced back to there! And Yorkshire. Now, I don't actually know anyone up North, but seeing all these places that I have DNA traced to is magnificent. 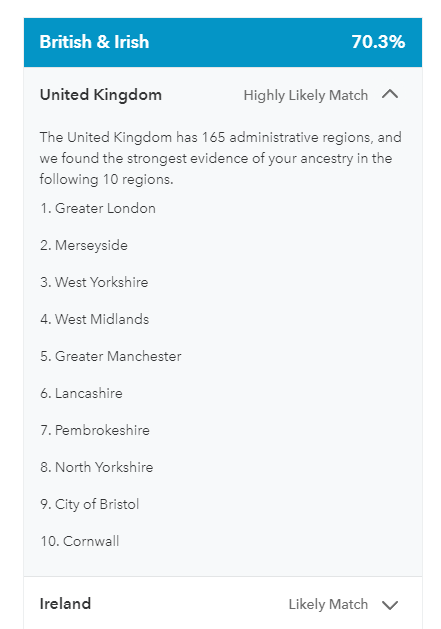 Now I know why I love London so much - it's the strongest place that my DNA traces back to! I'm partial to a train-trip to the big city, so it's no surprise. Also, seeing the places that I more than likely have ties to in Ireland is so amazing. So many counties, including Cork and Galway. How incredible is that?! Yeah, I'm related to King Richard the third, on my Mum's side. Like, seriously! For all this information and more, including 23andMe showing you through your DNA where your ancestors lived more than 500 years ago. Explore your ancestry's breakdown by region, including East Asia, Sub-Saharan Africa and Europe! Find other people who share your DNA and ancestors from close family to distant relatives and make new connections through messages. You can always choose to opt in or out of this tool, too, in case you don't want to. It's £79.00 for a standard DNA kit and then in as little as a few weeks, you'll get an email with all your DNA profiles! But, if you want to know even more than this, including Health insights like learning if you're a carrier for certain diseases, your risks for developing future illnesses and in-depth information about the way your body works, you can buy the DNA + Health kit for £149.00 and you'll get a DNA kit for the exact same thing, but get more information at the end. And if you buy the initial kit, but want to Upgrade, it's super easy and simple, and no extra spit needed. The entire process was fast, easy and so simple! I can't have asked for a better experience. I was always wary about what my DNA would be used for afterwards, but you have total control. You can tick boxes, uncheck them and read all the simple and easy controls for what you want and when you want. I'm so happy to have had the chance to do this once in a lifetime experience. I'll definitely be gifting kits to friends and family as presents! How amazing is it that you can gift the chance to find out where your DNA is from, tracing back thousands of years?! My birthday is coming up on the 17th of April and I'm really thinking about buying myself (with my own money) an Upgrade to Health. As you all know, I do suffer from Myalgic Encephalomyelitis (ME), commonly known as Chronic Fatigue Syndrome (CFS) or ME/CFS. It's a devastating multi-system disease that causes dysfunction of the neurological, immune, endocrine and energy metabolism systems. So, finding out if there's anything else happening in my body (especially in the future) would take a lot of weight off my mind. You can find out more here and buy your test here. *I received a free Ancestry DNA kit for an impartial review. And I'll also be giving away some Easter Chocolates and Stationery goodies over on my Twitter page all week! Are you curious where your DNA is from?